A recent Major, Lindsey & Africa partner compensation survey underscores what many women partners reported in a separate questionnaire based on their own experiences: the pay gap between male and female law firm partners is larger than most men think. And it’s also getting bigger. How can this be, in a cultural moment that seems, finally, to be taking issues of gender equity seriously? It all comes back to originations. Male partners are originating more lucrative new business—an average of $2.788 million as compared with female partners’ $1.589 million in 2018—and compensation is directly tied to this performance. The large portion of men surveyed who claimed that there was no gender pay gap at their firms might explain the origination disparity the same way most male partners have explained it away forever: that men work harder to get the business, that clients prefer to work with a man, that female partners have divided priorities with work and home and thus cannot go after the business the way a man can. That sure sounds like an explanation custom designed to keep things just as they are. The truth is that women (and minority partners, though they were not the subject of this particular survey) continue to be underserved by mentorship relationships, both formal and informal. The older generation of partners, mostly white and male, prefer to help along the next generation of . . . white and male lawyers. Mentorship leads to the development of new business, both by brokering relationships and also through succession, when partners retire and pass on lucrative clients. Women don’t have as much access to these channels for big business as men do. Until that changes, it’s hard to imagine how the pay gap could be remedied. What does this mean for firm leaders who want to take some actual steps forward on this issue? While you may not be able to disrupt the entire legacy system that gives male partners an advantage from day one, you can direct your PR resources to building the profiles of women and minority attorneys to help them put their best foot forward. And if you’re a woman partner, there’s no way around the reality that in order to succeed you must generate new business. As we’ve discussed on the blog (link) that doesn’t have to mean on the golf course or sipping scotch at nine p.m. on a Tuesday night. 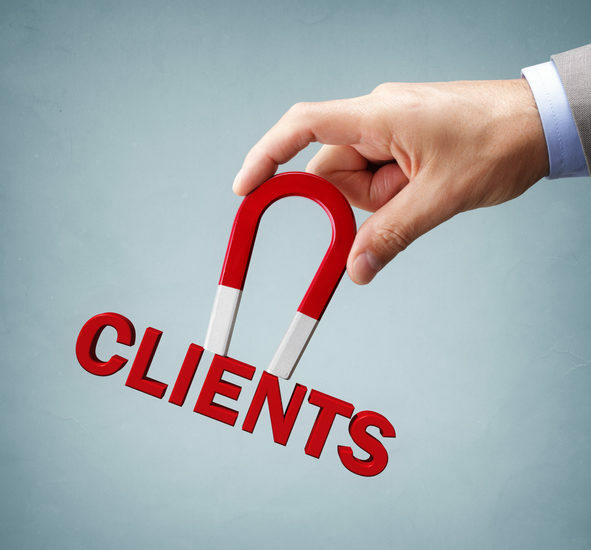 There are other ways to connect with potential clients and convince them to work with you. Don’t be defeated by the old boys’ club. Find a different way, a way that works for you, but find a way to originate business.